See how it is gorgeously packed. I love it! 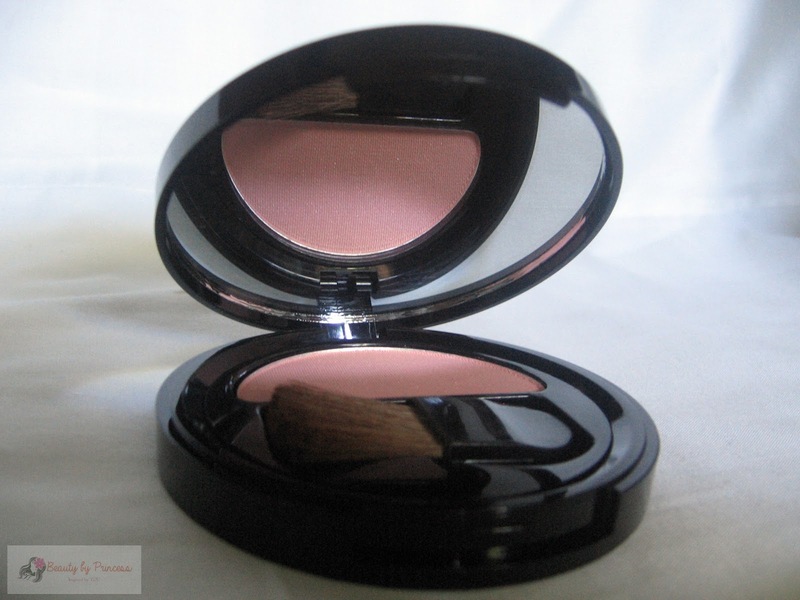 I love the shade of this blush, it is like a corally pink that gives me a glow naturally. 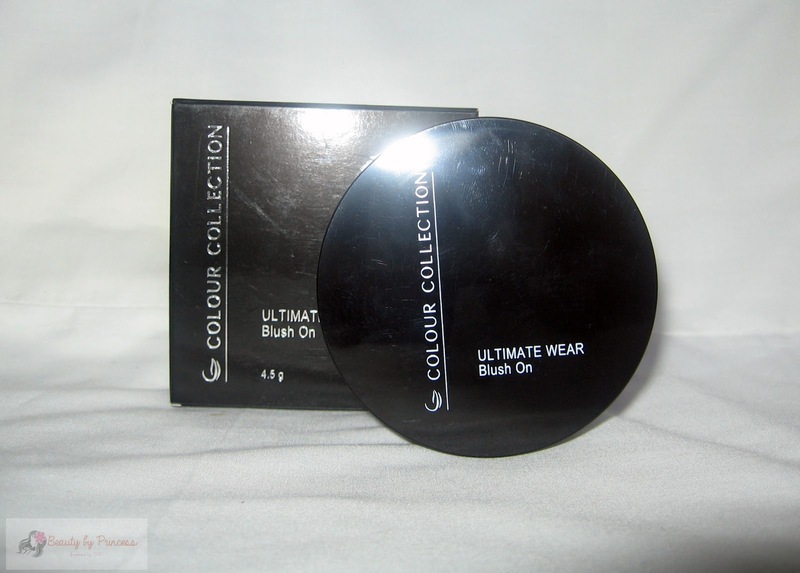 It is elegantly looking black compact which has a huge round mirror that is love,love,love. 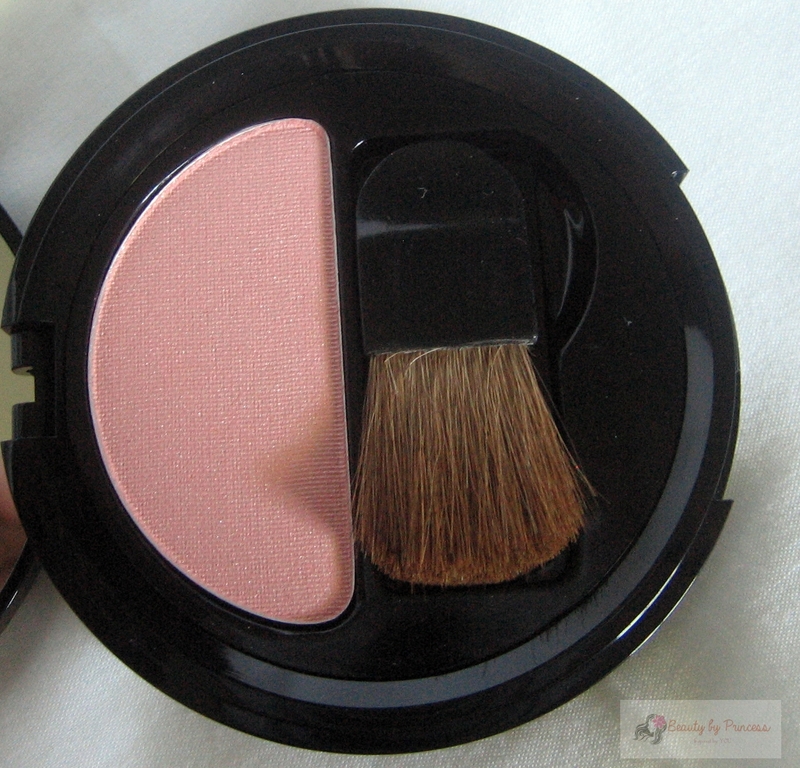 It also comes in a blush applicator which will be good enough if it doesn't have a fall-outs. 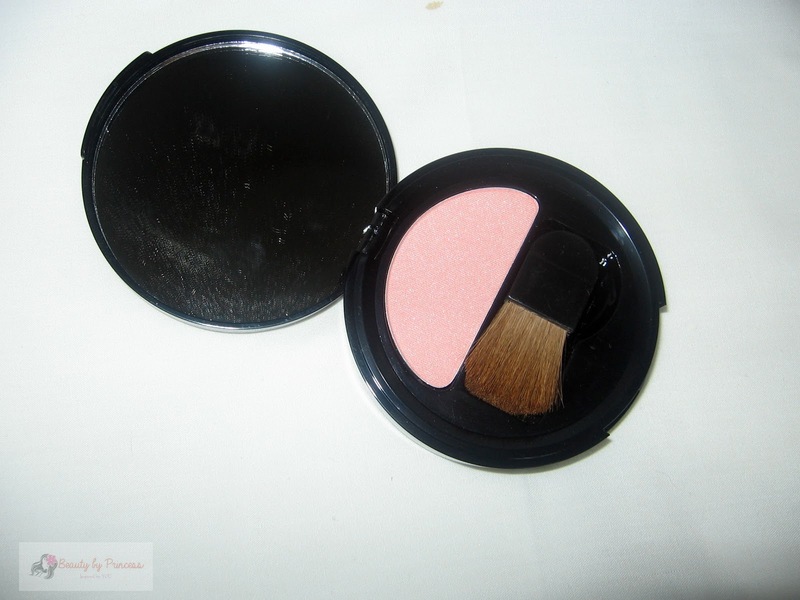 The blush itself is on matte so it is easily blendable and natural looking when you apply. It does have a little powder fall outs. Overall, this one gives me an instant chic cheeks. 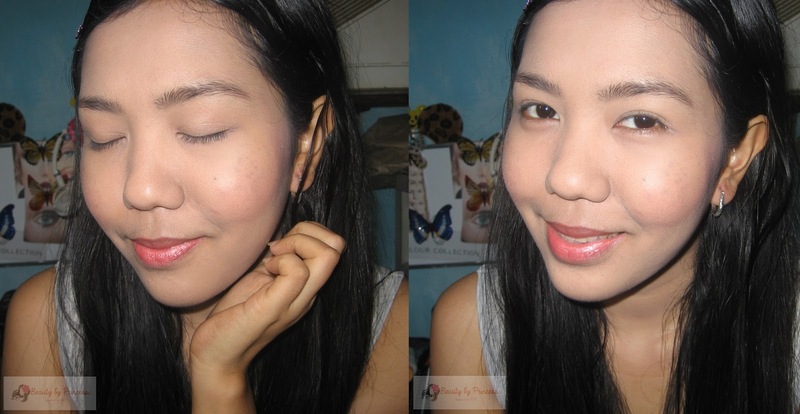 Using the Spring Fling blush! 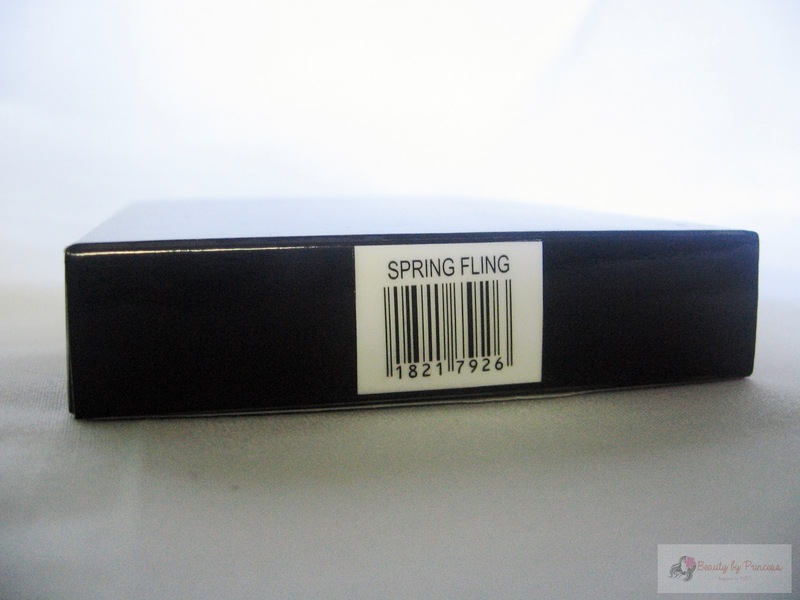 It gives me a natural blush which I like the most. This one is really good for daytime or even daily use.